Hewlett Packard Enterprise (HPE) is getting ready to scale up the global reach of Nimble Storage, as its US$1 billion acquisition of the company closes. HPE announced, on 17 April, that it had completed its landmark acquisition of the flash storage vendor, paying US$12.50 per share in cash, and an additional US$200 million for Nimble’s unvested equity awards. 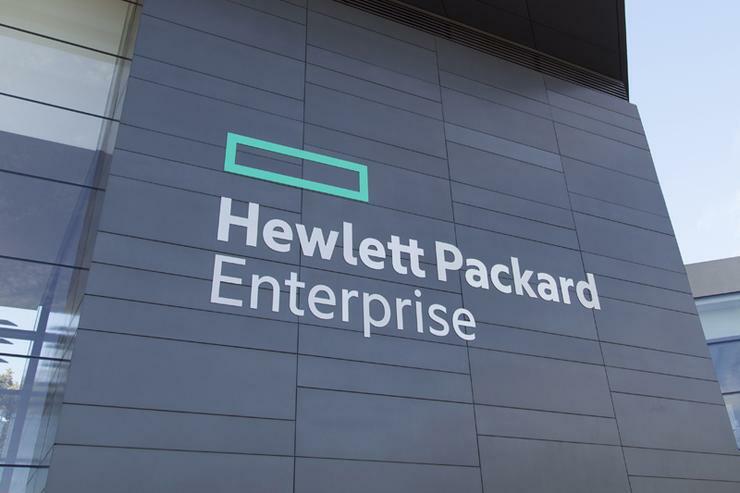 The completion of the deal comes just over a month after the companies confirmed the proposed acquisition, with HPE making the move in a bid to strengthen its flash storage offering and bolster its hybrid IT solutions capabilities. 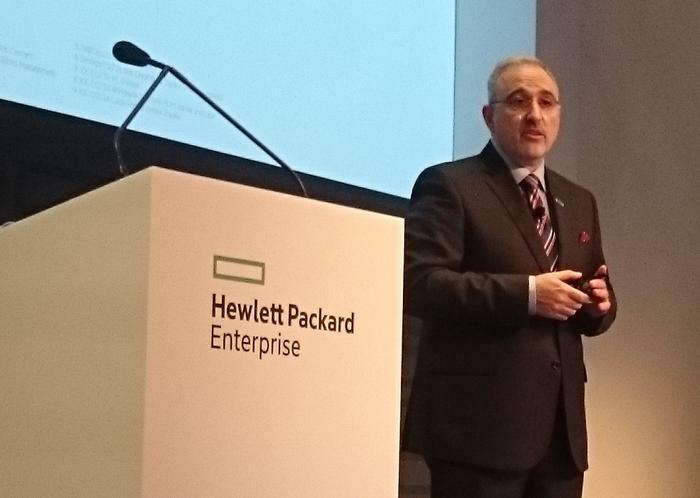 Now, HPE’s executive vice-president and general manager, Antonio Neri, plans to scale the global reach of the Nimble Storage solution portfolio while maintaining efforts to keep loyal Nimble customers in the fold and fond of the brand. "I want to personally welcome the Nimble Storage community of customers, employees, and partners to the HPE family,” Neri said. “With our 75 year heritage of innovation across multiple industries, geographies, and technology domains, this is an incredible opportunity to accelerate the momentum that Nimble Storage has already established in the market. “At HPE, we are fully committed to the Nimble Storage customer base. We understand that Nimble’s customers have come to love this product, and we will continue to invest in this solution to make it even stronger. “We will also scale its reach by combining Nimble Storage’s world-class innovation in flash with the power and resources of HPE, an industry leader in servers, storage, and hybrid IT solutions across the globe,” he said. While Neri expects the acquisition to give HPE the ability to bring flash-optimised data services to customers across the small to medium-sized business (SMB), enterprise and service provider segments of the market, analysts have flagged potential confusion in the channel arising from the deal. According to Technology Business Research analyst, Krista Macomber, the emergence of a flurry of new alliances by existing technology partners of Nimble Storage, such as Cisco and Lenovo, could be among the potential side-effects of the deal. “The deal would notch another significant point of competitive consolidation in the data center space spurred by HPE, forcing Nimble partners including Cisco Systems and Lenovo to create new alliances or potentially acquire in flash storage, storage performance monitoring and analytics, and hybrid IT management, while consolidating the roster of available pertinent solutions configurations for customers,” Macomber said, following the acquisition announcement. Will Veeam complete a hat-trick of HPE acquisitions?